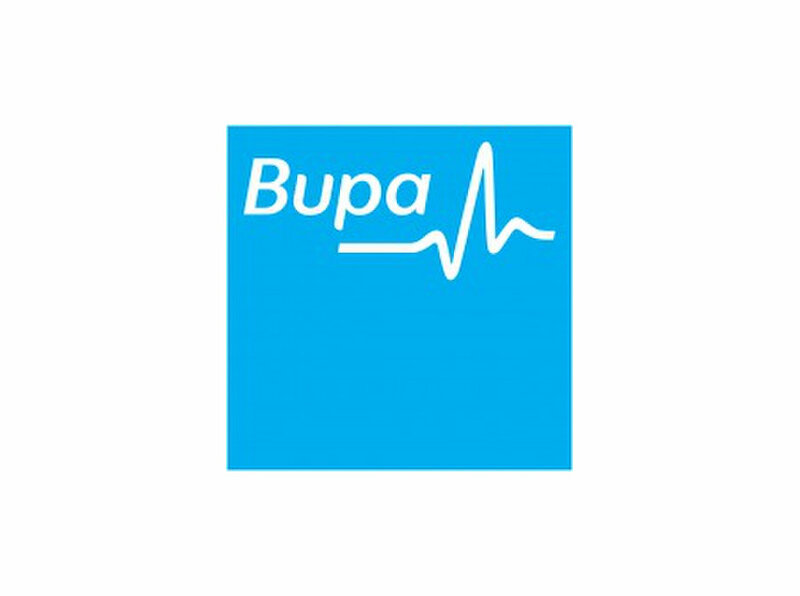 Bupa Global is one of the world’s largest international health insurers, offering direct access to some of the best facilities and medical professionals worldwide. With over 40 years of experience in healthcare, they are the natural fit for many international lifestyles. With annual health checks after 10 months, as well as private GP appointments, Bupa Global’s plans go further.